Facebook Wants the Bronx Zoo Cobra to Host "SNL"
The internet has a habit of taking things that are slimey and venomous and turning them into overnight sensations. It worked for Sarah Palin and your boy Charlie Sheen, and now it’s working for the infamous Bronx Zoo cobra. And because the Internet doesn’t just stop at Facebook or Twitter, the cobra now has its own line of merchandise, complete with T-shirts, mugs and thongs. 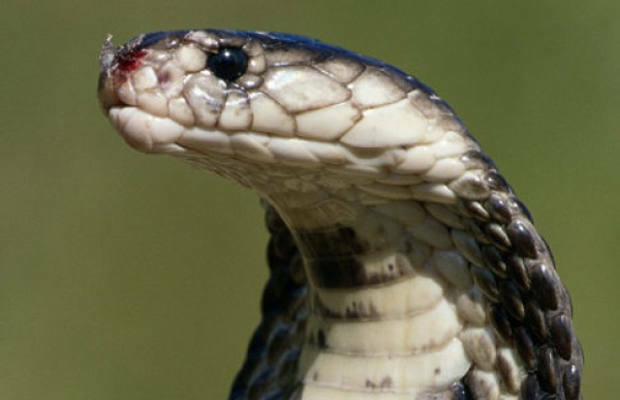 So be sure to think about the cobra next time you have to buy a gift for a loved one.